I'm going to let you in on a little secret. Most days, I don't get dressed until noon (or some days even three in the afternoon). I am NOT a morning person, so on the days that I need to be up and out of the house, you'll find me rolling out of bed at the last possible minute. I give myself just enough time to get the twins dressed, slip on some workout clothes, rub tinted moisturizer on my face, and throw my hair up in a ponytail. There are two reason that I throw on work out clothes. First, because they are fast and easy to put on, and second, because I always work out around noon, when the twins go down for their naps. If I were to spend time getting dressed and dolled up before we left the house, then there is a large chance that I would skip my workout that day. If I'm already in workout clothes, then I'm more likely to get in my sweat session. However, because my mornings are spent taking the twins to a class, or dropping them off at school where I'm meeting other parents, I want to look somewhat presentable. So, having cute active wear in my wardrobe has become a priority. I'm especially into pieces that can be worn from day to gym, and my current obsession for finding such pieces is Peach. Peach is a newer brand founded in 2014, where athletic wear meets contemporary fashion. They offer everything that makes dressing for the athleirsure wear trend simple. From stylish leggings, to jogger pants, and graphic tees, they have it all. In addition, Peach also has basic layering pieces, intimate apparel, and the cutest selection of accessories (from hats, to the coolest yoga mats, and jewelry). Peach is sold online or through a network of trained stylist. If your stylist is local, then they are able to come to you for an in home truck show, or offer their services virtually online. It's like having your very own personal shopper! I have to say, I was very impressed with my Peach stylist, Trish. Not only did she guide me in choosing my items, but she suggested that I needed these jogger pants, and you guys, I love them!! (If you watch my Insta Stories, then you know I've been wearing them non-stop). Not only are they super cute, but they are beyond comfortable. 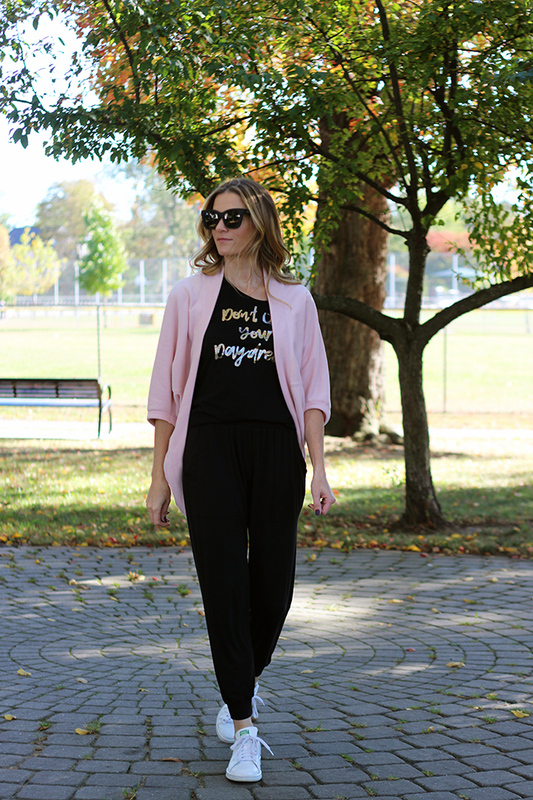 For a casual weekend look, I paired them with a graphic tee (they have such a cute selection of tees), and this cocoon cardigan, which with, I'm obsessed. I also got these two toned leggings, and love how they can be worn dressed up, or for working out. I've already put all these items through the test. Not only have I worn them for leisure wear, but they've passed my workout test (aka didn't fall down or ride up) and washed well (just make sure to air dry). 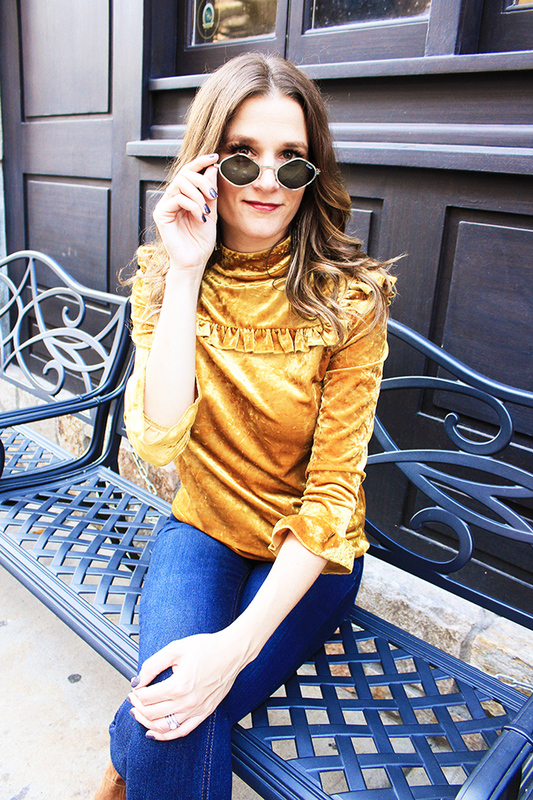 Peach just launched their holiday collection which you can view here (I think I need that velvet tee!). Also, now is the time to shop, because Peach is running a SALE that starts today! Buy two items, get 15% off, buy three items and get 20% off, and buy four plus items and get 25% off! You can shop the sale here (ends November 2nd). I hope everyone has a great weekend. We're headed to the lake to celebrate my nieces first birthday! I can't believe she is a year old already. 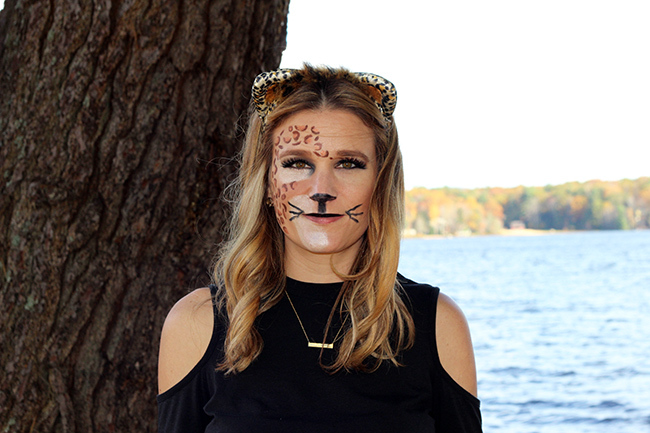 It will be a Halloween themed party, so make sure to follow along on Instagram. 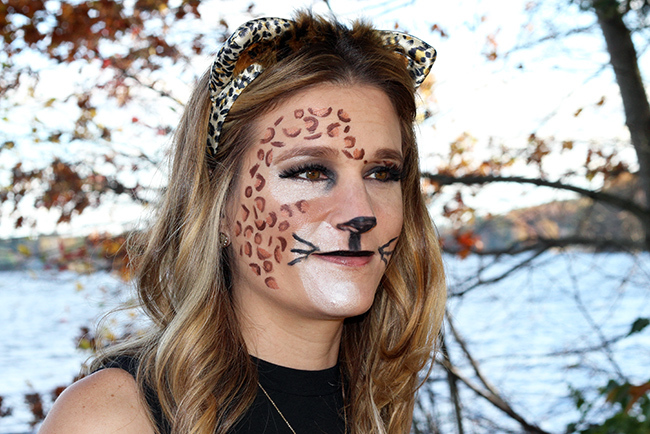 Anyone else attending a Halloween party this weekend? 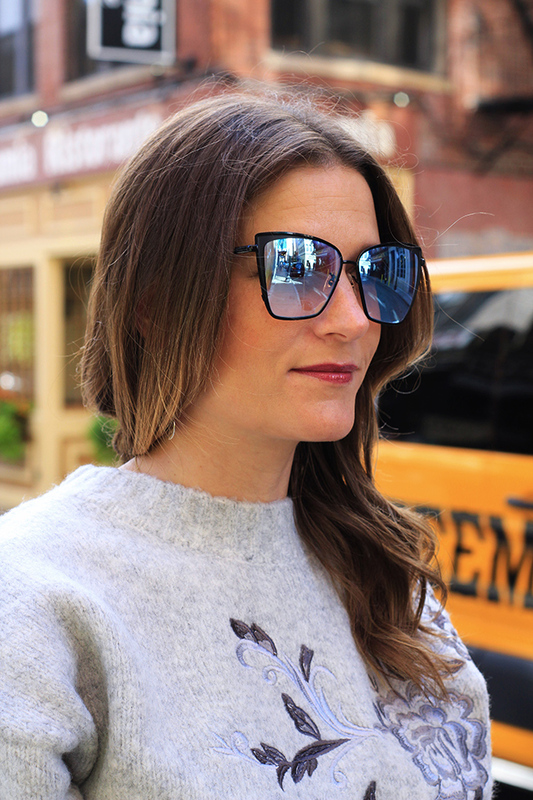 The feature blogger is Tori of Pursuing Posh. I love the color of her sweater, and this cute fall look. Make sure to stop by Tori's blog and say hello! As much as I love sitting on my sofa in pajamas while shopping online, there is no better feeling than leaving a great boutique with a bag full of clothes in hand. In addition to the instant gratification that you get from actually shopping in a store, I love supporting local shops, plus the help you get from the staff not only makes you feel special, but they are able to suggest items you may have overlooked otherwise. 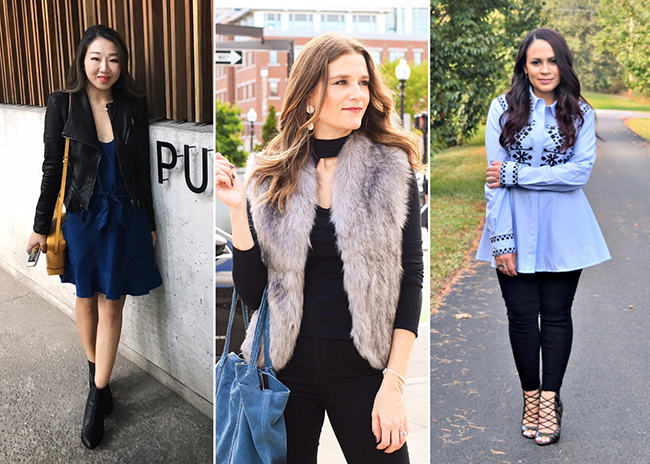 There are several boutiques in the Boston area that have captured my heart with their selection of clothing and exceptional service. LIT Boutique is one of them. Not only does the sales staff make you feel like friend, but I never step out of the store empty handed. With lines like Blank NYC, Articles of Society, DL1961, Keepsake, and ASTR (just to name a few), the store is filled with beautiful, on trend, clothing, that won't make you break the bank. A couple of weeks ago, I had the opportunity to check out LIT's fall collection, and shoot a few looks showcasing this season's top trends. 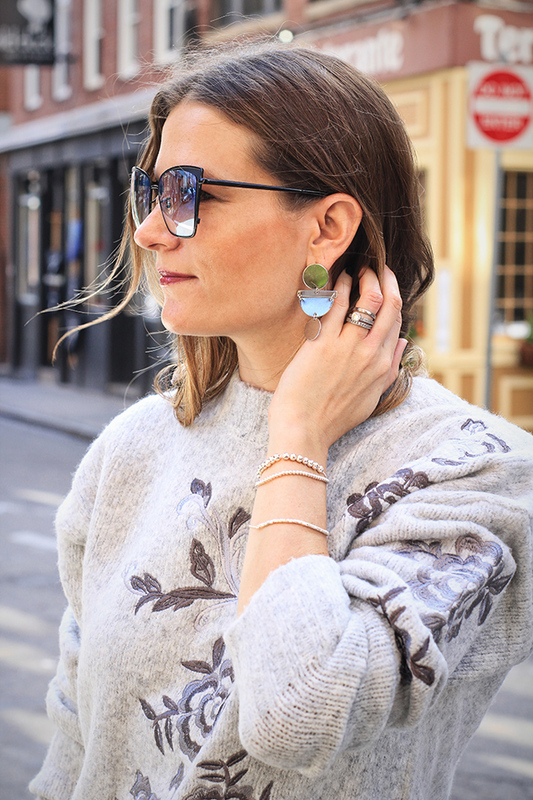 The look I'm sharing today combines three fall must haves in one outfit, which are monochrome, embroidery and suede. 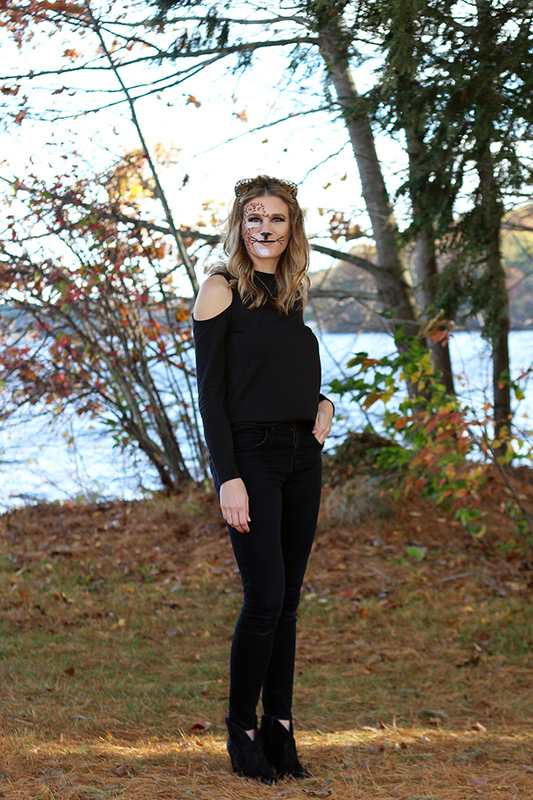 One of my favorite trends of the season is wearing a monochromatic look. There is something about it that gives off a sophisticated feel, and my favorite way to pull it off is with the color grey. 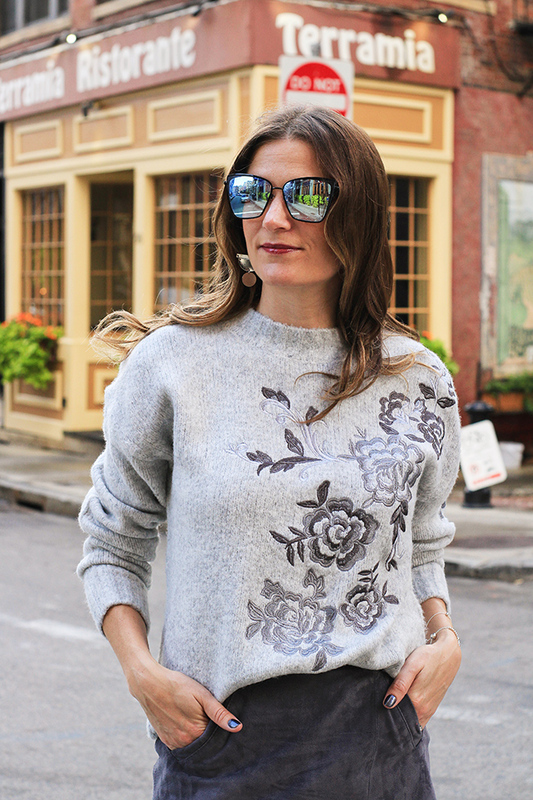 The second I laid eyes on this embroidered sweater, I knew that I would be taking it home with me. Not only do I love the floral embroidery, but the zipper detail on the back adds an unexpected touch, giving a playful feel. The LIT stylist helping me suggested that I pair it with this Blank NYC suede skirt, and I couldn't love the combination more. I added my grey booties, and finished the look with silver Gorjana bracelets giving a perfect fall outfit. Too bad it was 90 degrees the day we shot this look! 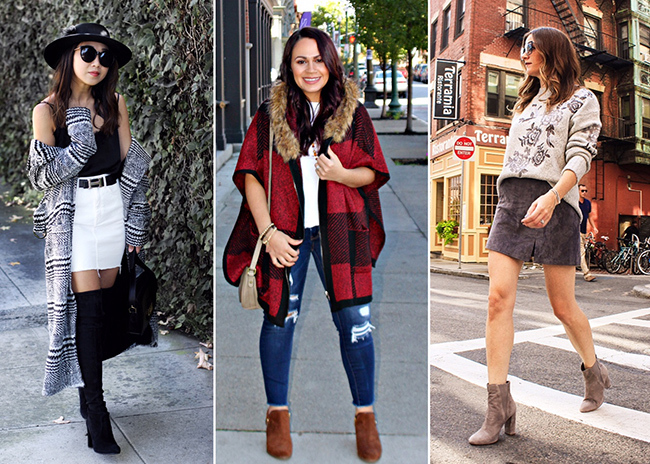 I'll be sharing more fall trends with LIT Boutique next week, so make sure to stop back! If you live in New England, LIT has three locations in Boston, and one in Portsmouth NH, so make sure to stop in. If you're not in the area, don't worry! You can shop online here! On a personal note, I just wanted to give you an update from last week. They caught the guy who was placing the bomb threats in our school system. Such a relief! Thank you for all of your kinds words and encouragement on last Friday's post. Now, if we can only stop terrorism and natural disasters from happening.... Wishing everyone a happy and safe weekend. The feature blogger is Ruth from My Little Nest. I'm loving her black and grey look, but the story behind it is even better! Make sure to visit her blog to read why, and say hello! If there is one trend that everyone should add to their wardrobe this season, it is the statement earring. I have become obsessed with the bold jewelry pieces, and can't stop adding them to my wardrobe (as seen here and here). Not only do statement earrings look good on everyone, but they are an easy and affordable way to update your look. They can instantly make your jeans and tee shirt look more polished, or can make a little black dress more interesting. Which also makes them the perfect item to add to your wardrobe for the upcoming holidays season. 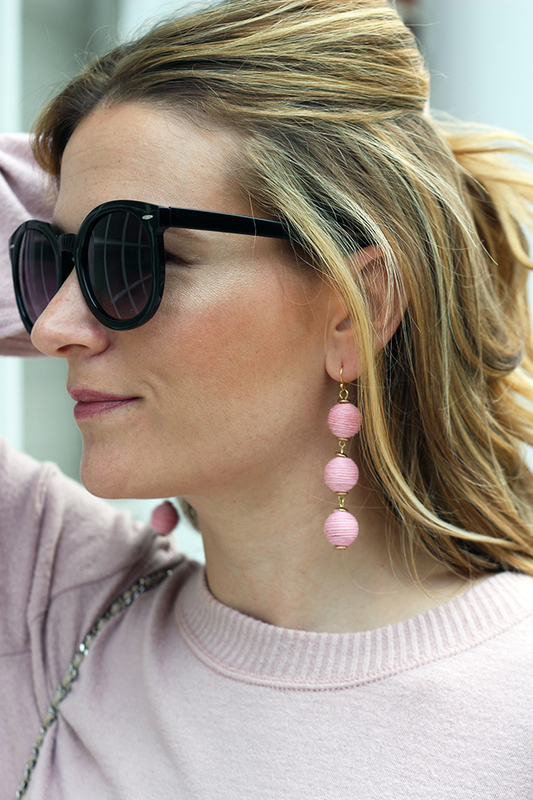 The newest addition to my statement earring collection are these blush colored drop earring by Sugarfix. Sugarfix is BaubleBar's line for Target, where you can find super cute jewelry at affordable prices (most items are under $15). These earrings are under $13, and available in four colors. 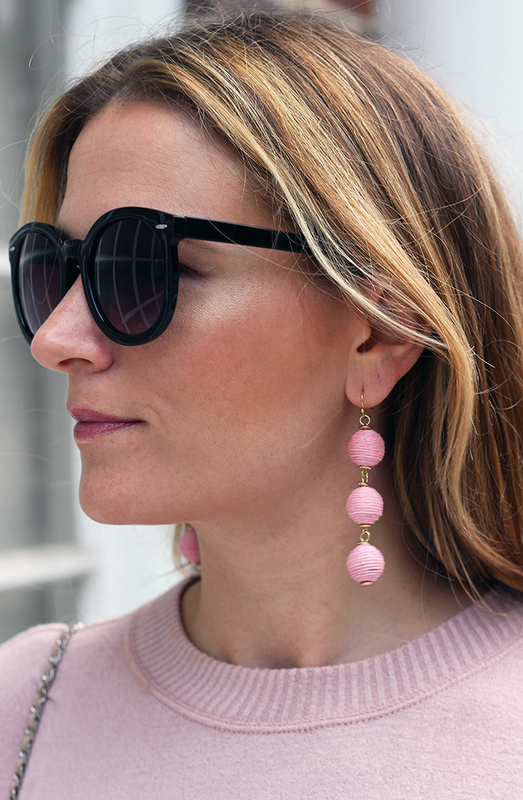 When it comes to finding a perfect statement earring, BaubleBar is usually my go-to. I recently added this fringe pair to my wardrobe, and these disc drop earrings are next on my list. 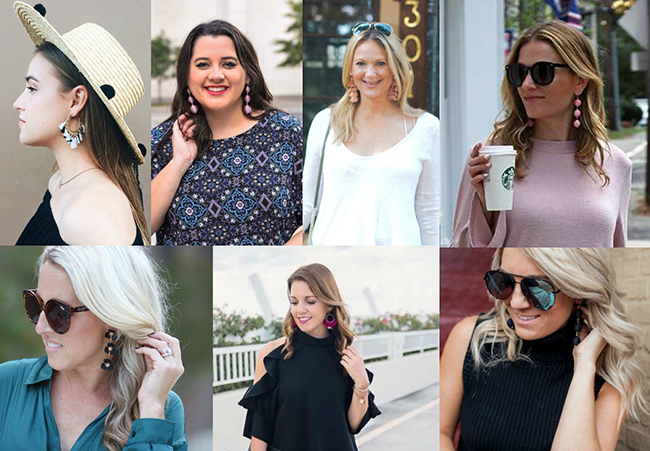 I'm exciting to be collaborating with six of my blogger babes, where we are all sharing our favorite statement earrings. 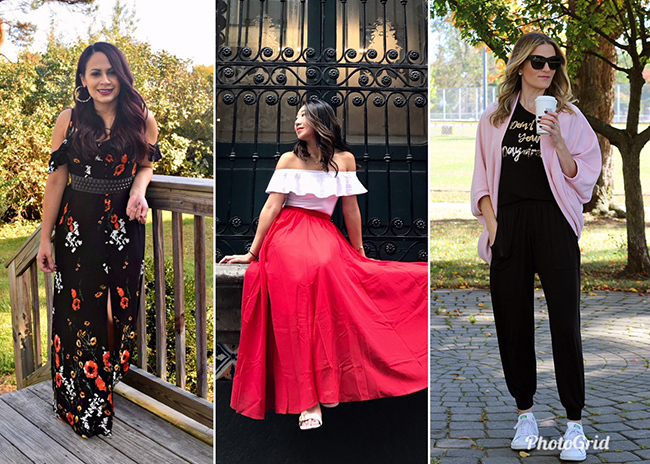 I have linked their blogs at the bottom of this post, so make sure to to give them a visit, and see how they styled the trend. When wearing statement earrings, I like to keep the rest of my look simple, making them the focal point, and I usually forgo any necklaces. 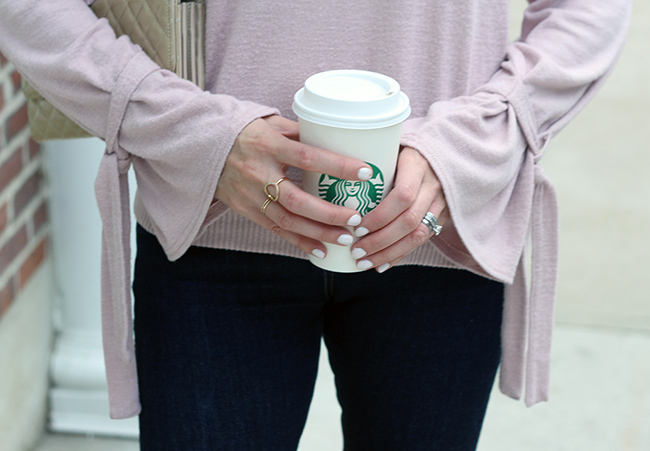 I paired mine here with my favorite blush pullover, which happens to have another trend that I'm loving this fall: the tie sleeve. 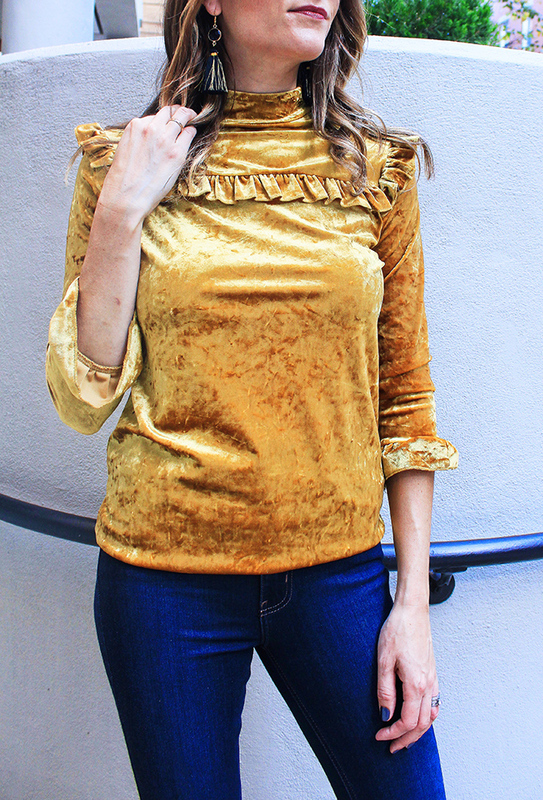 The tie at the sleeves not only adds a fun detail to a basic top or sweater, but I love how it makes the sleeves to appear slightly bell shaped. My sweater is from Abercrombie & Fitch, and is only available in a extra-large, but I found some great similar options and linked them below. I'm thinking that I need this grey one!